Damaris Chance's unhappy past has turned her off the idea of marriage forever. But her guardian, Lady Beatrice Davenham, convinces her to make her coming out anyway – and have a season of carefree, uncomplicated fun. 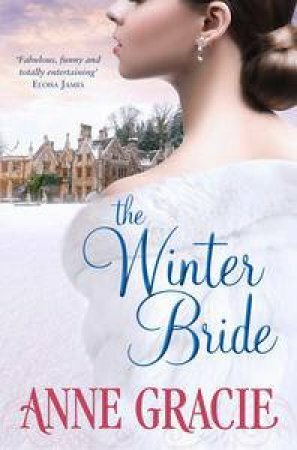 When Damaris finds herself trapped in a compromising situation with the handsome rake Freddy Monkton-Coombes, she has no choice but to agree to wed him – as long as it's in name only. Her new husband seems to accept her terms, but Freddy has a plan of his own: to seduce his reluctant winter bride. Will Damaris's secrets destroy her chance at true happiness? Or can Freddy help her cast off the shackles of the past, and yield to delicious temptation?